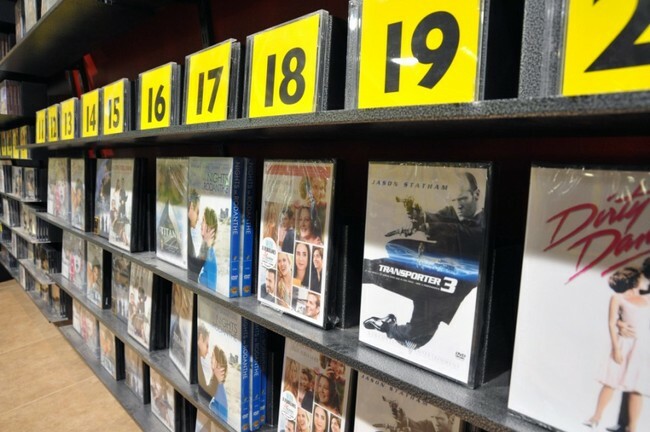 Looking for store details, we have it here. 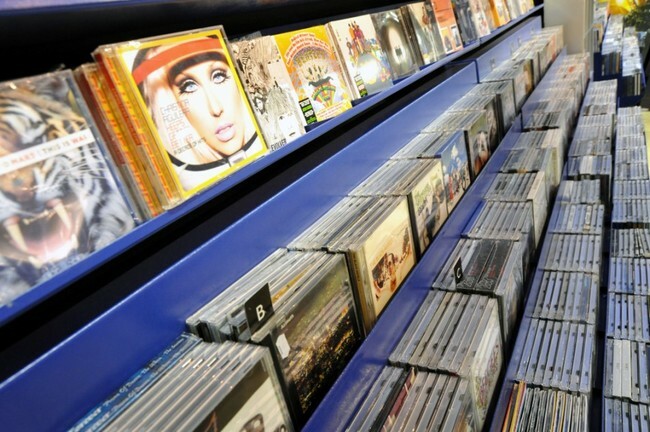 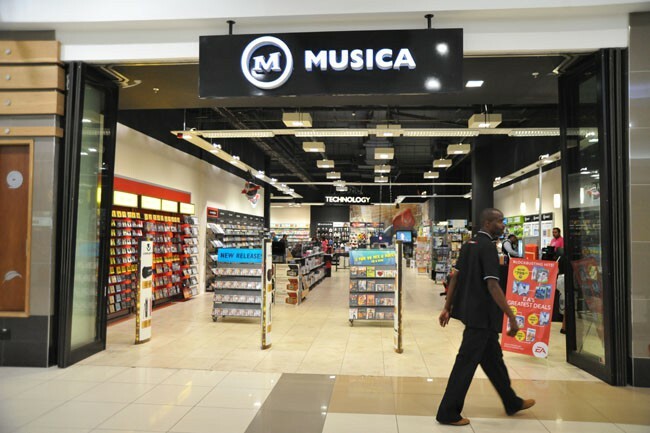 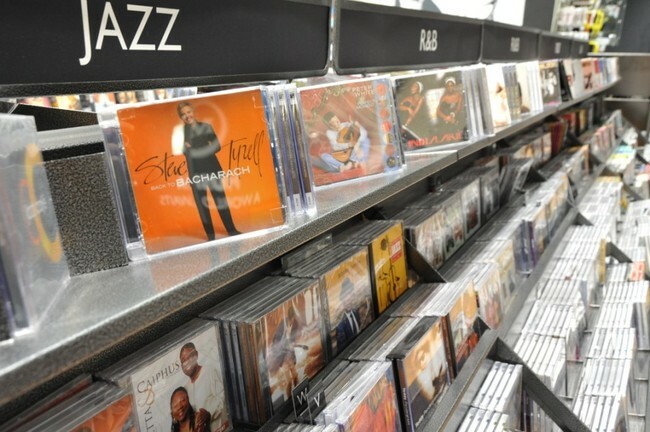 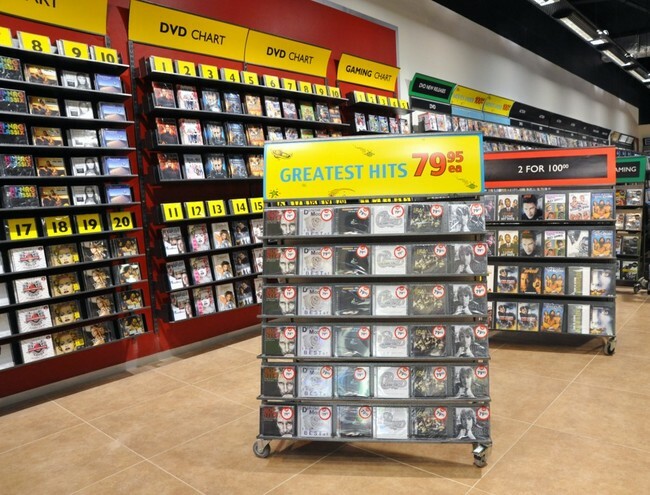 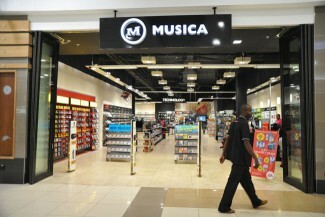 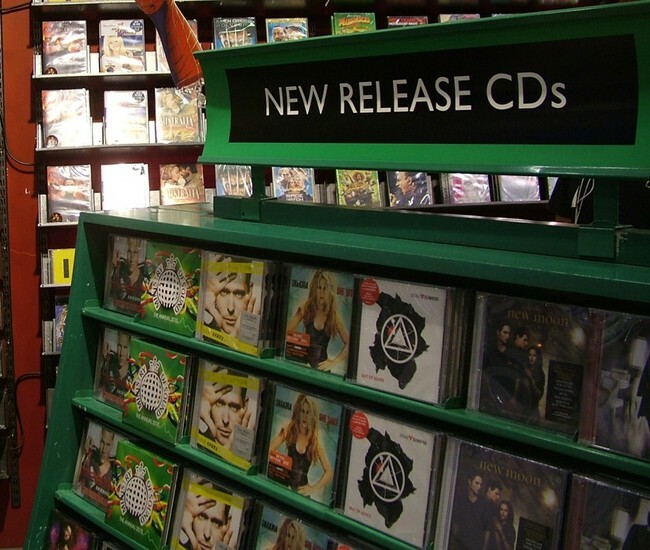 Welcome to Musica, South Africa's best loved music store. 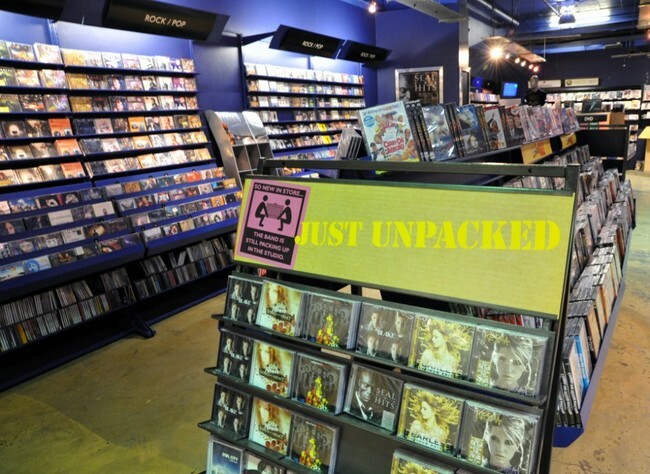 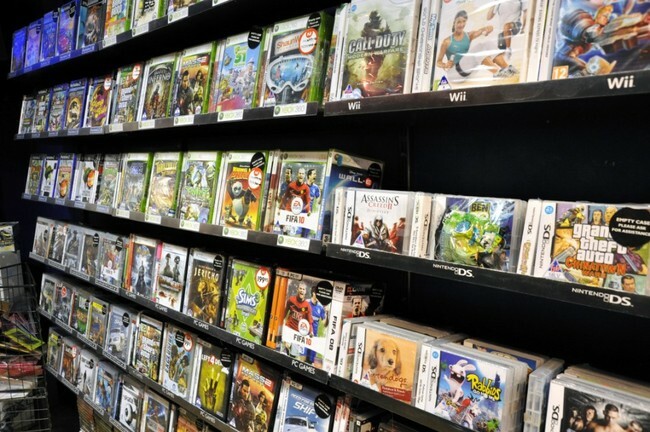 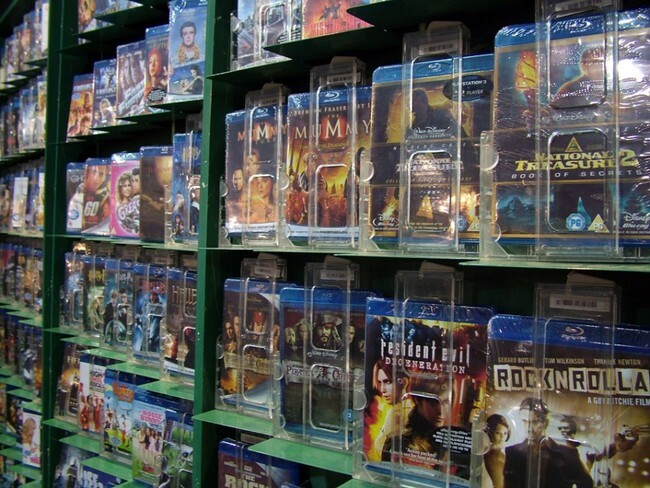 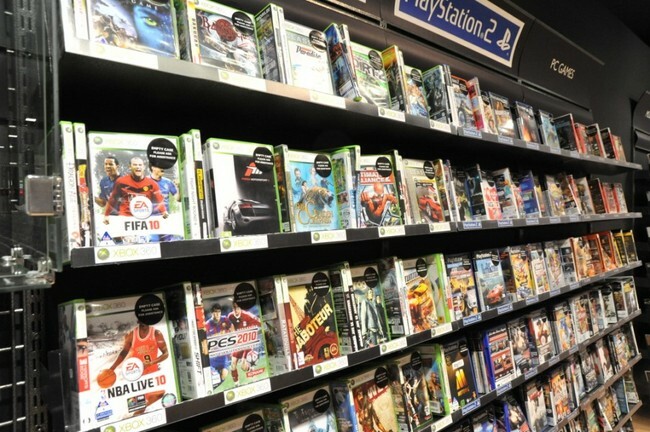 Our catalogue is stocked with with all the latest releases, chart-toppers and those elusive back-catalogue CDs, DVDs and Gaming.